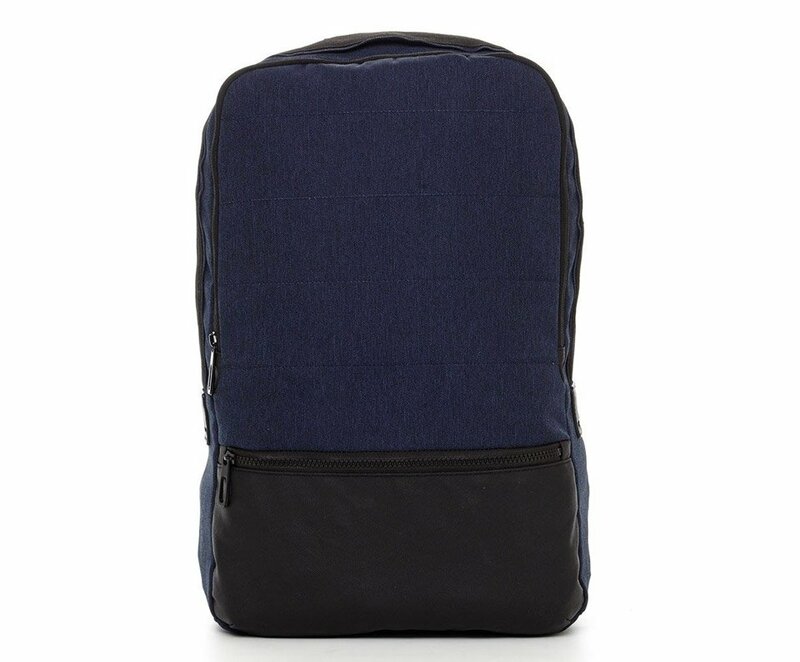 Looking for a cleanly-styled backpack? 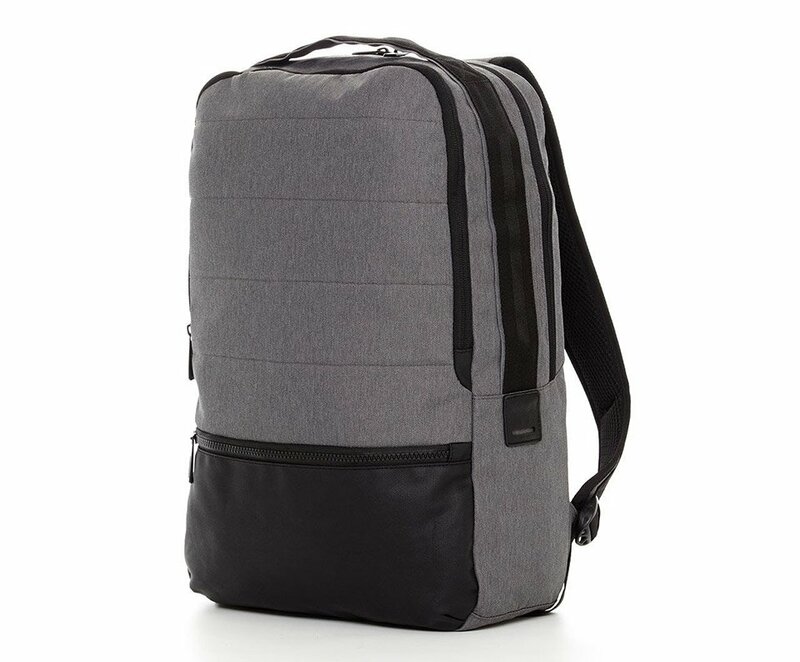 Look no further than the Hank – a sleek, lightweight pack perfect for everyday wear. 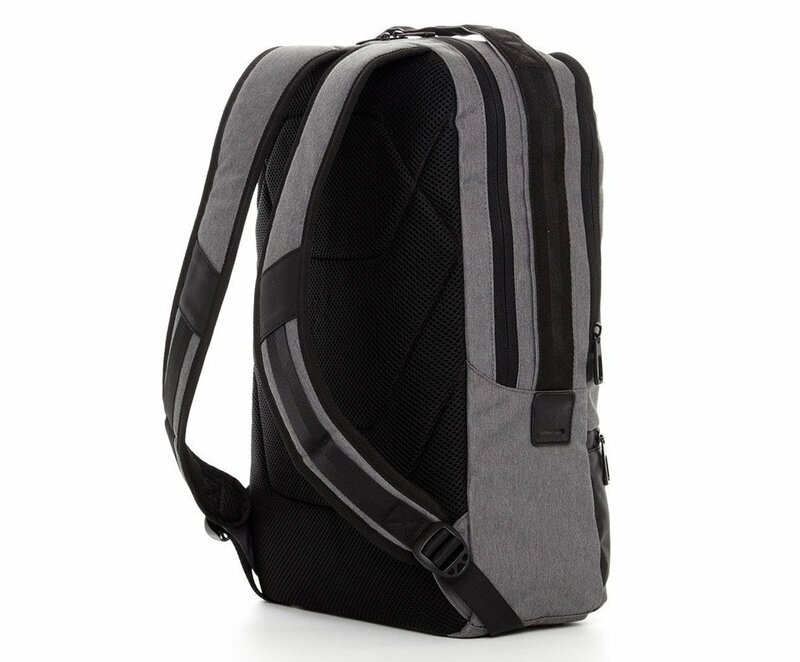 It’s got 2 large zipper compartments, and an organizer compartment up front, and a padded laptop sleeve. Available in grey or navy blue fabric.